Manchester United legend Ryan Giggs insists Pep Guardiola's Manchester City must win multiple titles before they can be considered the best team in Premier League history. City, who won their first piece of silverware under Guardiola with Sunday's Carabao Cup final victory over Arsenal, are 13 points clear at the top of the Premier League table and in contention to eclipse Chelsea's record haul of 95 points in the 2004/05 campaign. Guardiola's side have only lost one game out of 27 so far this season and their devastating performances have seen them mooted as the Premier League's best ever side. Wales manager Giggs, who won 13 Premier League titles with Manchester United during his playing career, believes they are capable of reaching that level - but only if they can achieve consistent success beyond the current campaign. "I think everyone recognises the football that they're playing this year is high up there with some of the best we've seen in the Premier League era," said Giggs, who was speaking in his capacity as a Laureus ambassador ahead of the 2018 Laureus World Sports Awards. 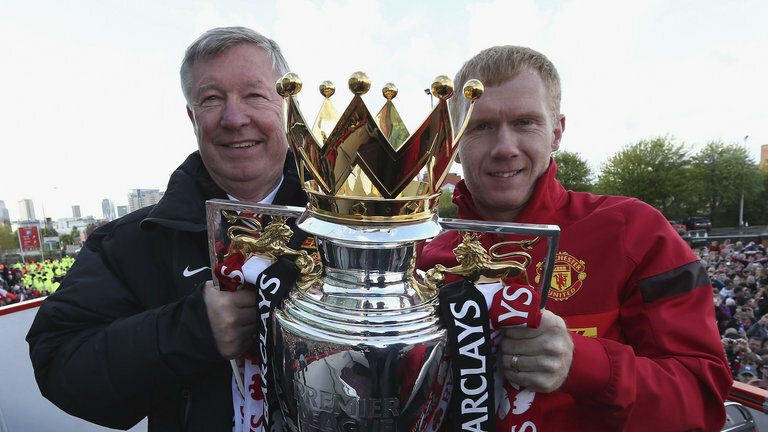 "But I think to compare them to ourselves, Arsenal and Chelsea, you have to win multiple titles. You have to be consistent, not just one wonder season, which they are having. "The way that they play this year, they're capable of doing that. It's up to the other clubs, the likes of United, Liverpool, Chelsea, Tottenham to do better next year and to challenge and see how they handle that." 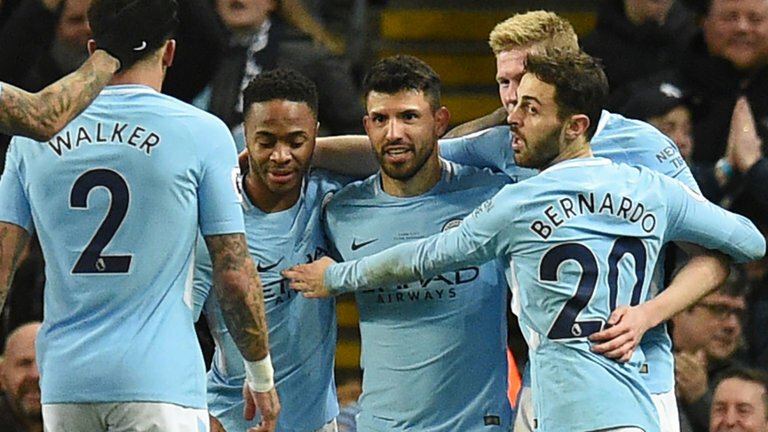 According to Giggs, the "real test" for City will be whether they can follow up this season's likely Premier League success with another title next year. "It is difficult. We've just talked about the World Cup, which no one has defended since Brazil in '62. We felt that at United, there is that little bit of difference when you're coming up against teams that want to beat the champions - that pressure, it builds. "Also for the players, you've got to ask them to climb that mountain again, and some can do it, some can't. It's a real test." Giggs hopes Manchester United will mount a stronger title challenge next season and believes Sunday's 2-1 win over Chelsea all but guaranteed their place in the top four. "Obviously it was a big win at the weekend, I think that more or less secured that top-four space," he said. "But it changes all the time. They've got Liverpool in a couple of weeks, that's a big game. "They're looking good. If they secure top four, if they have a good run in the Champions League and win the FA Cup, it's a step forward again from last year. "I think everyone recognises how difficult it is with City performing so well this year. I think you've got to do as well as you can this year, try and win a trophy, get in the Champions League and then build from that going into next year. "Obviously every United fan will be hoping that we challenge for the league a little better than we did this year." 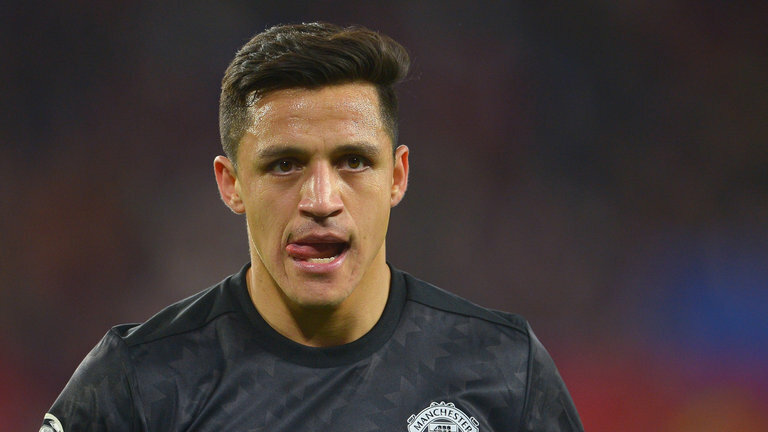 Giggs also came to the defence of Alexis Sanchez, who has only scored once in seven appearances since taking on Manchester United's famous number seven shirt following his arrival from Arsenal in January. "He's a top player," said Giggs. "He's only scored one goal so far, so I'm sure he'd want to do better than that, but I think he's done okay. "His team-mates are still trying to find out what he likes, what he doesn't like, the dynamics of the team. Sometimes it fits straight away, sometimes it takes a bit of time. "I don't think anyone should be worried about Alexis Sanchez, he's a top, top player."